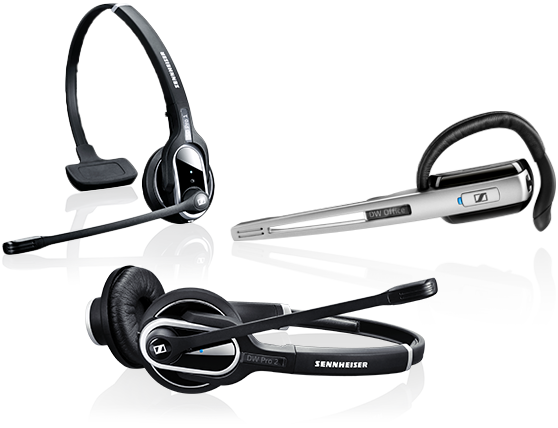 Sennheiser offers a broad array of high quality professional headsets for different business needs and preferences. Scroll down to find advice and tools on how to find the right product for your business needs. You might use a stationary phone or a Unified Communications softphone. You might work in a busy office, a contact center or in the field. Whatever the case, you’ll appreciate the sound and quality of these premium headsets. 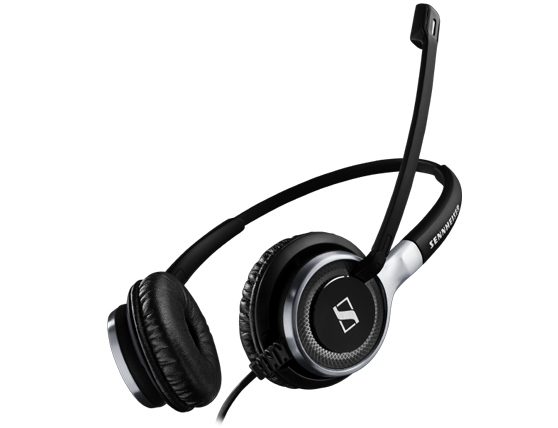 Whatever your needs, Sennheiser is the perfect choice for busy office and contact center workers. There are many different kinds of business headsets with a variety of features and technology. Choosing the right solution can actually increase worker productivity in your business. This PDF will help you understand the most important factors to consider when choosing a headset solution.